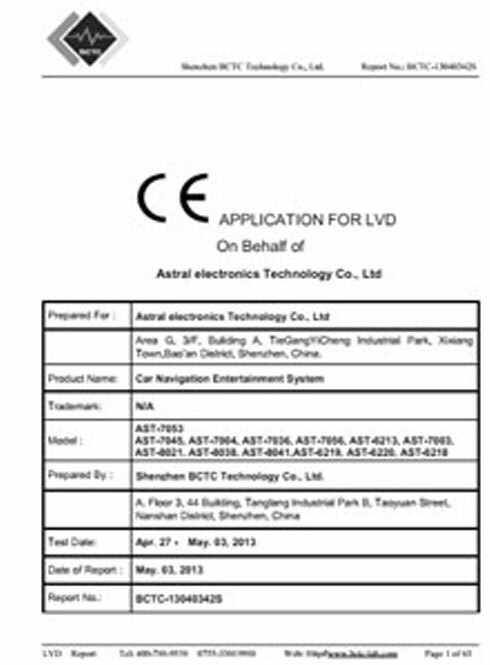 Founded in 2009, ASTRAL is a professional manufacturer in Integrated Navigation system and In-car Entertainment System from China. It's our profound technical accumulation that moves our company forward. 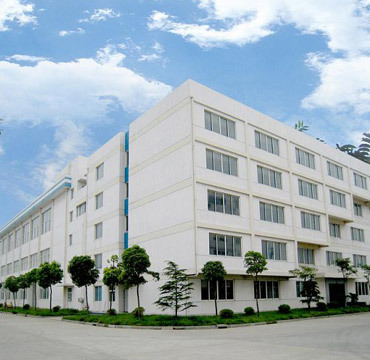 Based on our unique capabilities in product appeareance/structure/PCBA/software design, ODM/OEM services are available. Welcome to contact us for more. Focus on Integrated Navigation for Car and provide safe and easy-to-use products and services. Innovation, growth and financial strength provide the foundation from which we have built our company. Our long-term success depends on our ability to expand into new markets and lines of business, while offering our customers premier, comprehensive and integrated solutions to meet their needs. These strategic imperatives are supported by our unwavering commitment to operational excellence, our people and the customers and communities we are privileged to serve around the world. 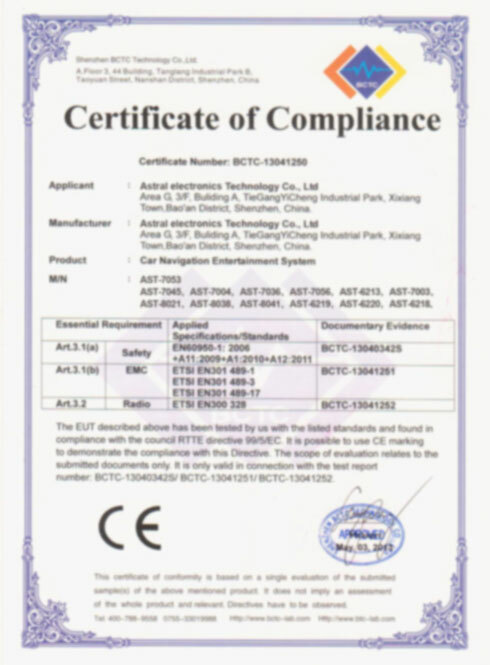 ASTRAL was established in 2009, located in Bao'an disctrict , nearby shenzhen international airport . We ar indulged in manufacturing, custom, exporting, wholesale and supplying a wide range of Car multimedia and entertainment aystem to our customers. From structure design to electronic design,software developing,mould developing,appearance processing,debug,assemble and package,we deeply integrate upsteam and downsteam resource ,supply pro fessionally OEM/ODM "one-stop" service to the customer. Android systems are smarter and more fluent experience. Currently, for the traditional horizontal screen, the size is from 7 to 9 inch, and will be upgraded to be around 10 inch. 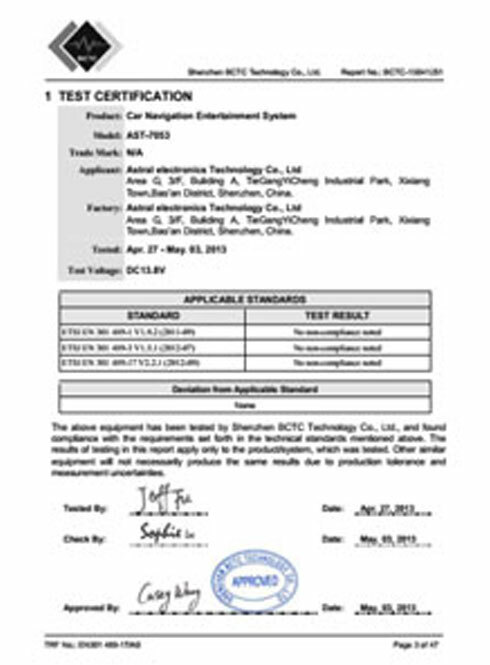 During the developing process of our new vertical screen devices, beautiful appearance, installation and other factors have been fully considered and verified already. To avoid defects caused by no navigation or limited navigation originally, our "Tesla style" large-screen navigation system not only expands the screen, with original car system kept, but also adds many excellent functions, further improving high-end driving experiences on operation, service, security and entertainment, etc. Backed by domain expertise, ASTRAL be incorporating CarPlay into our infotainment systems.CarPlay is an Apple standard that enables a car radio or head unit to be a display and also act as a controller for an iPhone. 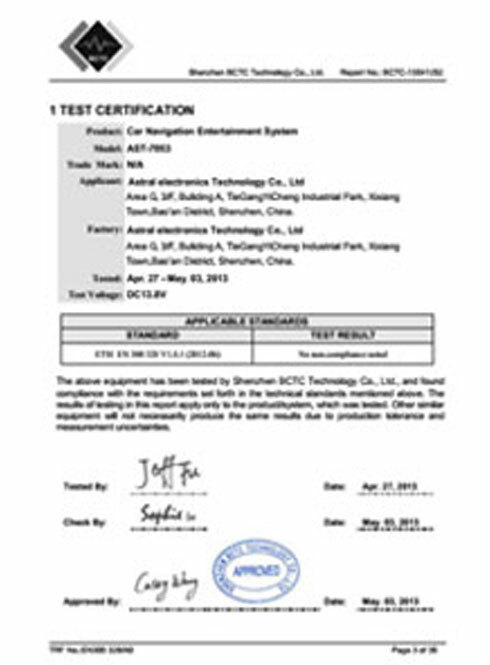 Continuous research and development to create products with features and particularity. Customized products offer customers an absolute advantage in the pursuit of competitiveness. ASTRAL Support Center started for Germany, the US, UK, Italy, Australia and every country in the world Professionalism. Local after-sale services available if necessary. Continuous improvement in quality to suit individual application. Close liaison with customers for technical improvement.